Garett made his debut with United Autosports earlier this year, racing in the European Le Mans Series. 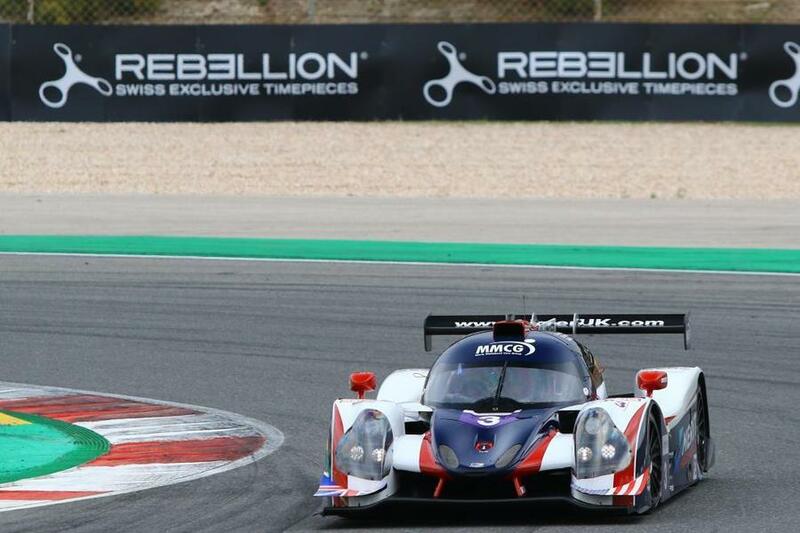 Since then, Garett won the fourth round at Silverstone and finished third in the LMP3 driver’s championship, alongside Tony Wells and Matt Bell. Wayne Boyd joined the team back in 2016 racing their LMP3 car for two years before moving to their LMP2 team for the 2018 season. Wayne finished third at the final round of the season at Portimao last month, alongside team mates Will Owen and Hugo de Sadeleer. Chris Buncombe joins the team for the first time, making his LMP3 debut. He began his racing career at a young age, entering Formula Vauxhall Juniors, with Team JLR, Richard Dean’s former race team. He then moved into the British Formula Renault Championship and the European Touring Car Championship, before taking the GT racing route. He then moved into prototype racing and won the Le Mans 24 Hours in an LMP2 car in 2007. He also raced an LMP2 Lola Zytek in the Le Mans Series before moving back to GT racing with JOTA Sport. In 2009 he raced for Aston Martin in an LMP1 car. Chris has most recently won the 2018 Blancpain GT Endurance Pro Am Championship with Strakka Racing.